It’s been a great year getting Mac Automation Tips off the ground back in late March of this year, and then actually maintaining and growing it. I originally started MAT about five years ago using the free version of WordPress, but I didn’t have time to post articles on a regular basis, or provided associated resources because of the demands of my full-time job. But this year, thanks to using resources like MeetEdgar, CoSchedule, Buffer, GetResponse, OptimizePress and of course numerous automation applications, I kept MAT going, and plan to do so for the years to come. Because I run two blogs and also have freelance writing clients and responsibilities, it’s difficult to publish more than two MAT blog posts a week, but now that I’ve learned many of the tools for maintaining a blog, I can spend a little more time next year writing posts and sharing ideas. The goal of MAT is to introduce Mac users to the power of computer automation without the need for coding skills. I try to provide practical tips and strategies that I think will be useful for Mac users who work at their computer throughout the day. As I write and develop MAT, I want to make sure that I’m addressing many of the needs and challenges of my current and potential readers. So providing your feedback, questions, and ideas is very important. I definitely understand that each of us is bombarded with lots of content to read throughout the day. But whenever you can spare a minute or two to drop a line in the comment section of a blog post, I would really appreciate it. 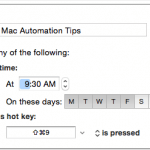 How are you using Mac automation? What challenges do you face? 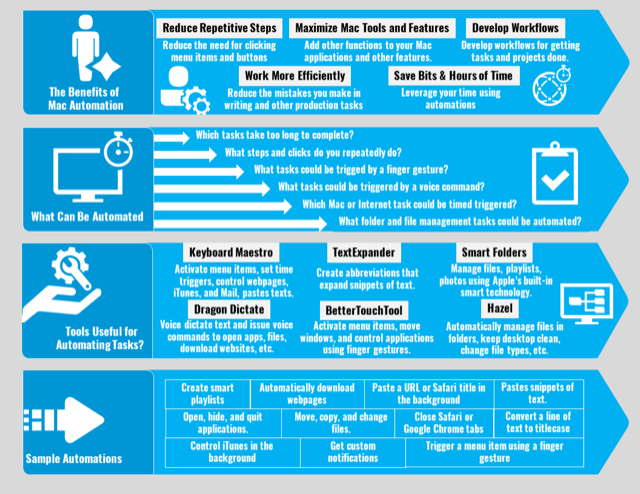 What type of tasks would you like to automate? 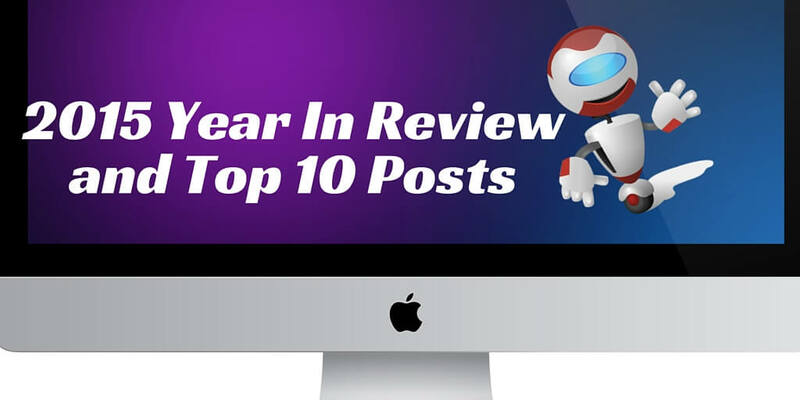 I published 70 articles this year, and what I look forward to the most is discovering which of those articles resonate the most with my readers. So the following are the top 10 articles that received the highest number of page views. I link to this article often because it lists all the Mac automation applications I use and recommend on a regular basis. This is always my go-to KM feature when I need to need to automate a pesky, repetitive task that doesn’t necessarily require a dedicated macro. 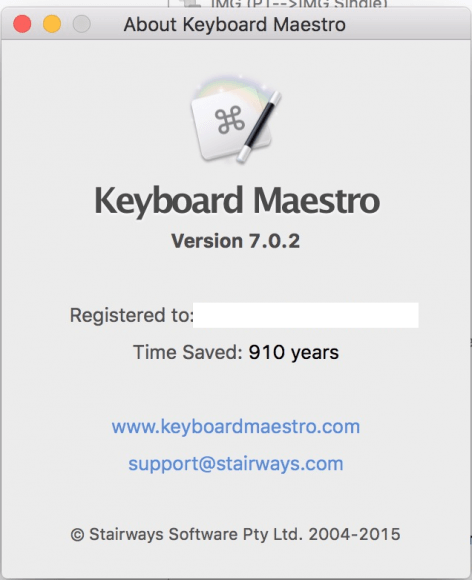 As you learn Keyboard Maestro, you’ll discover how powerful string triggers for activating macros without having to lift your hands off the keyboard. 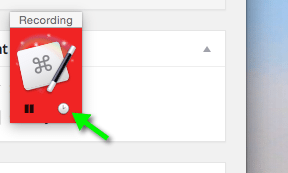 Ideas for how to automate tasks on your Mac using recommended applications. The KM 7.0 upgrade contains some very useful new features (including more triggers, actions, themed palette styles, mouse display window) and it shows once again that Peter N. Lewis listens to the feedback of KM users, and is constantly working on application improvements and updates. For $36, this application can save you tons of clicking and time. One of my Twitter contacts, @joelrendall, has saved 910 years(!) of time using Keyboard Maestro. He says he uses KM macros “to convert Spreadsheets to SQL tables, and also for migrating pages from other CMS’s into WordPress.” The number may be exaggeration, but I know that each time KM triggers an action, I’m saving click, a hand move to my trackpad, or lifting my hand of the keyboard to press a keyboard shortcut. There’s also the numerous repetitive tasks that save time. 10. 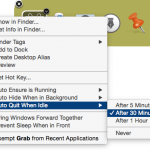 Should You Wait to Upgrade to Dragon Dictate 5.0? Yes! I updated this article, and now I would say yes to the 5.0 update. Dragon is not a perfect application, and it definitely has a learning curve. However, if you work in a quiet office throughout the day, I can’t recommend this application enough. I use DD more for Mac voice commands than I do for dictating text. Next year I plan to post articles more regularly, at least 1-2 days a week, and will also be holding lives webinars, in addition to adding video tutorials to articles. I’m working on my first Keyboard Maestro video course, which I hope to complete by the end of January. I have plans for other courses as well, particularly about using BetterTouchTool and Dragon Dictate. 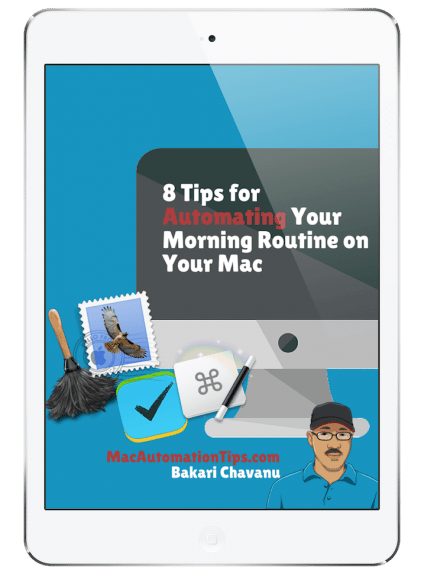 Again, I would love to hear back from you about what your questions are about Mac automation. What are you challenges are you facing when it comes to automating? How you are currently using Mac automation? What tasks do you wish you could automate? Thank you for being a subscriber and reader of my blog this year. I look forward to your feedback and dialogue next year. Awesome, Ed, thanks for the feedback. I started using Quickeys as well, and I was terribly sad to see it go. I hung onto it for as long as I could. It took a short while for me to discover KM, and boy I’m glad I did. I would hate to do computing without it. Again, thanks for your feedback. Feel free anytime to share how you’re using KM in your workflow.